The Wm. B. Strong steam engine No. 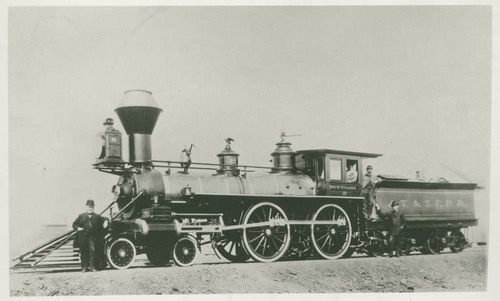 2 built by the Atchison, Topeka & Santa Fe Railway in 1881. The engine was renumbered No. 82 in 1898 and No. 174 in 1900.